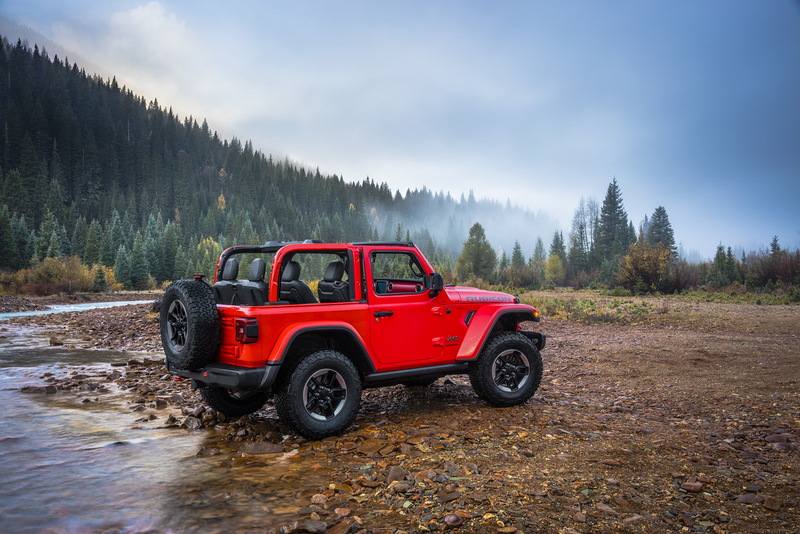 The new Jeep Wrangler will continue to offer a half-door option but we’ll have to wait until 2019. 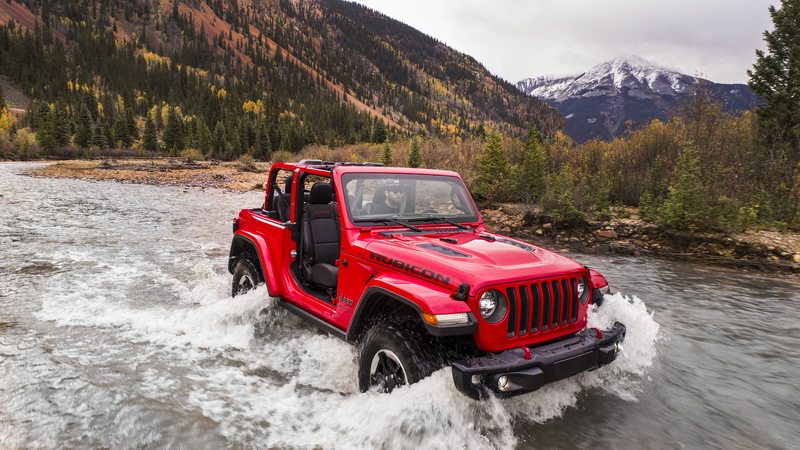 We all feared somehow at the potential of the new Wrangler going soft but luckily, Jeep proved us wrong. 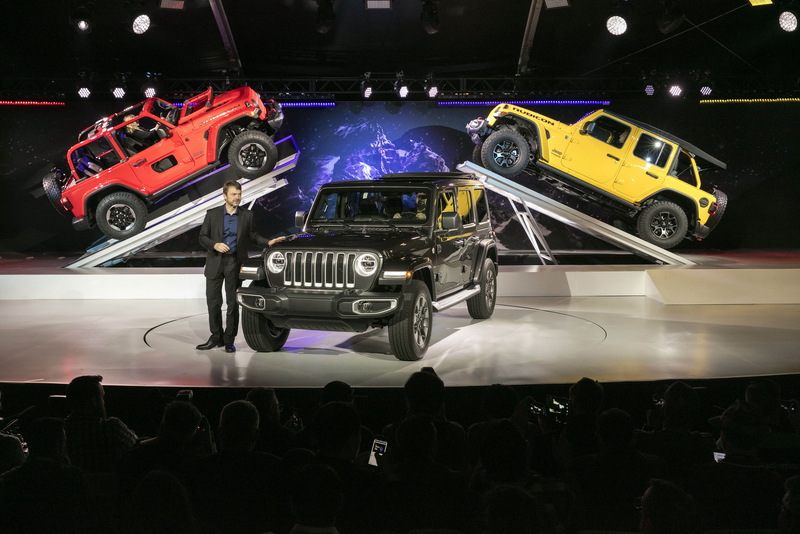 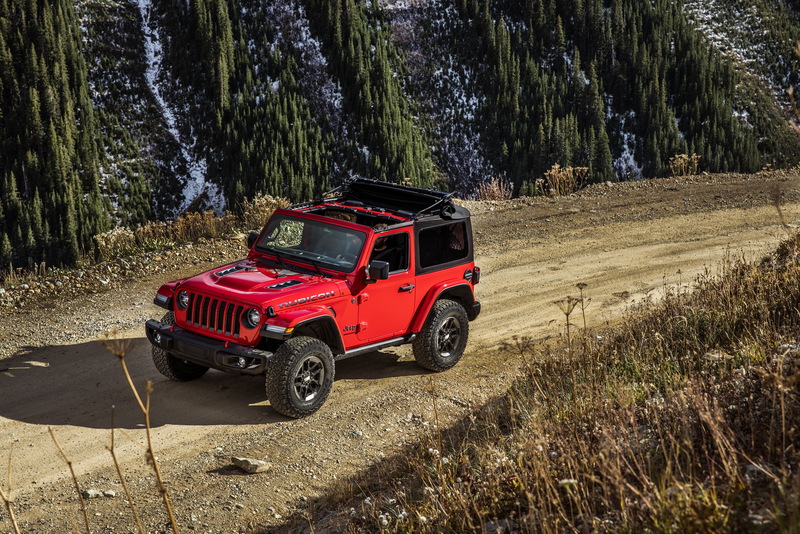 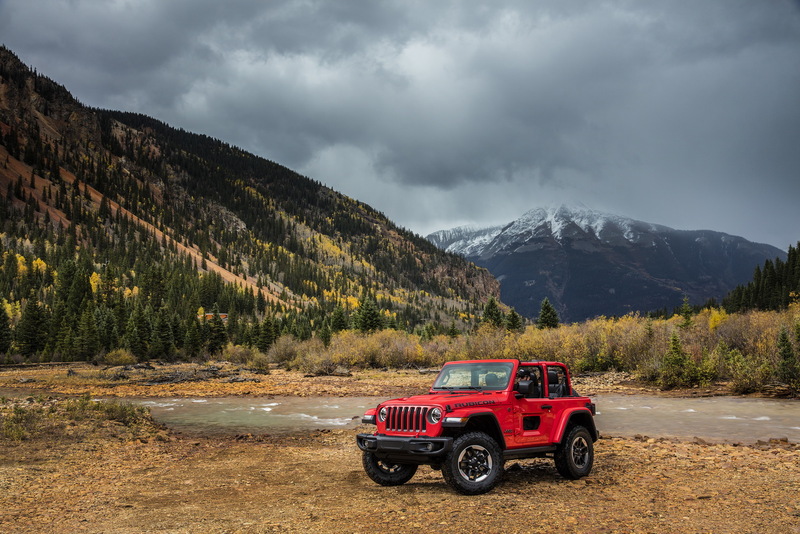 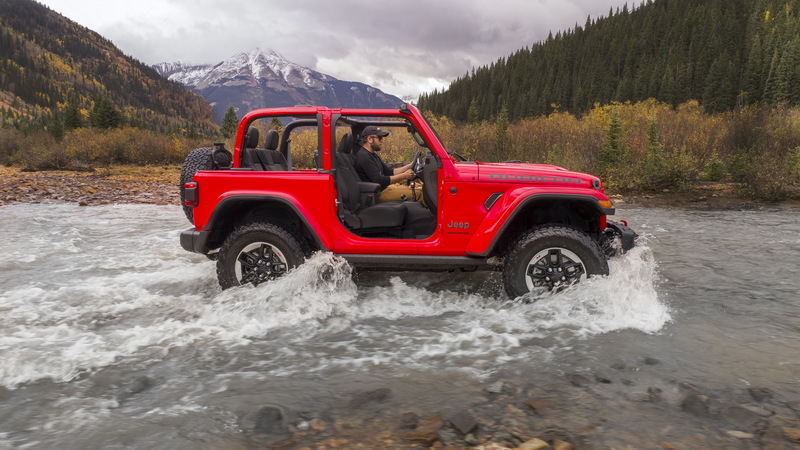 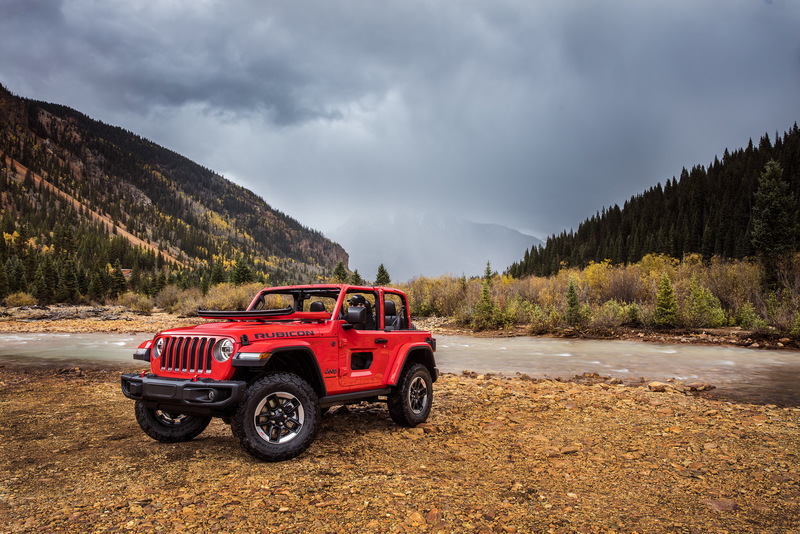 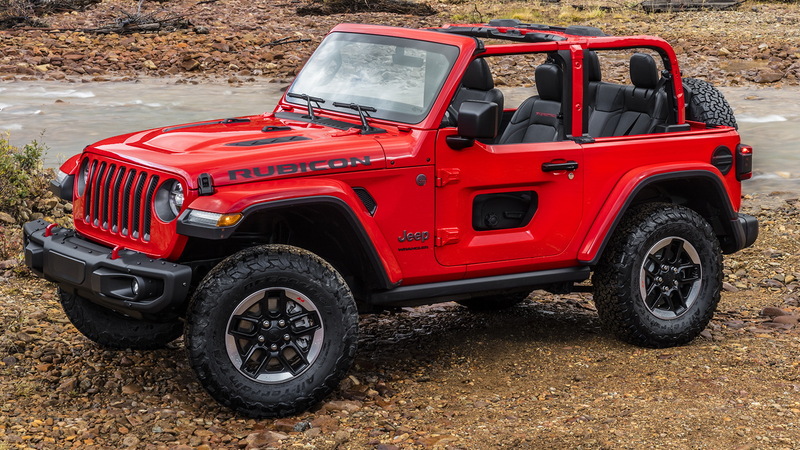 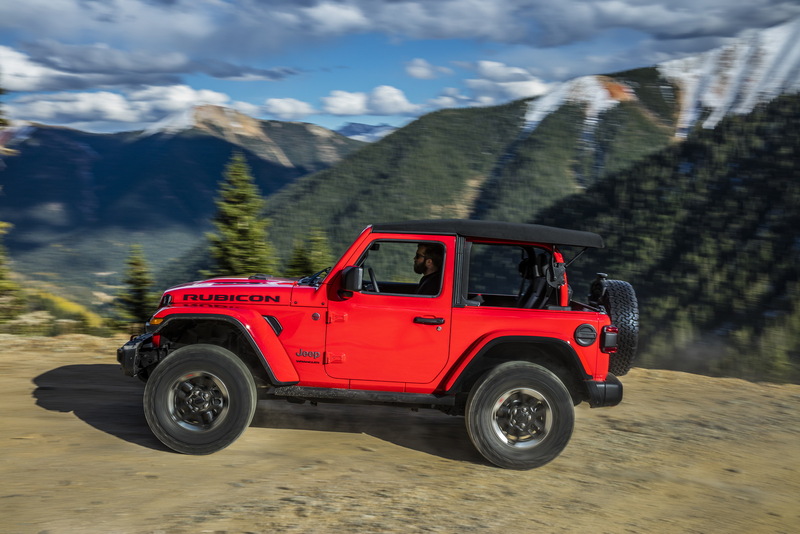 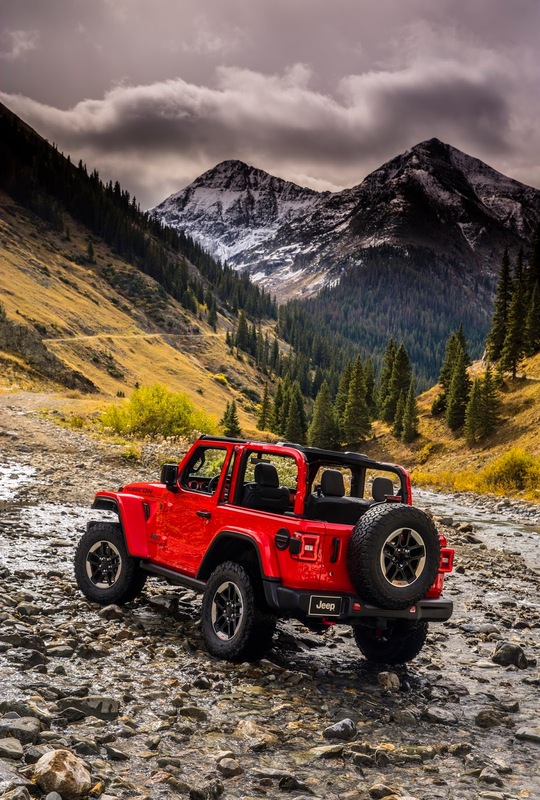 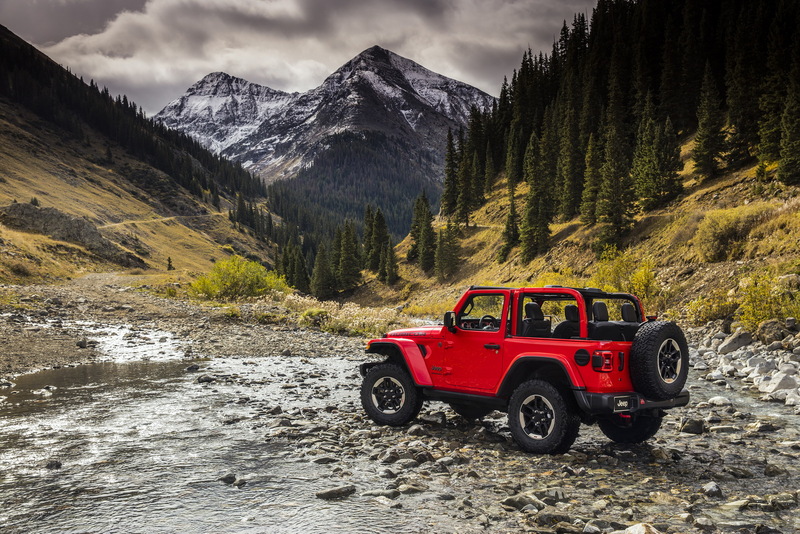 Aside from improving the old model’s spectacular off-road capabilities, the new Wrangler also retains its multiple body configurations, including a newly-designed half-door option that traditionally lowers the belt line of the car. 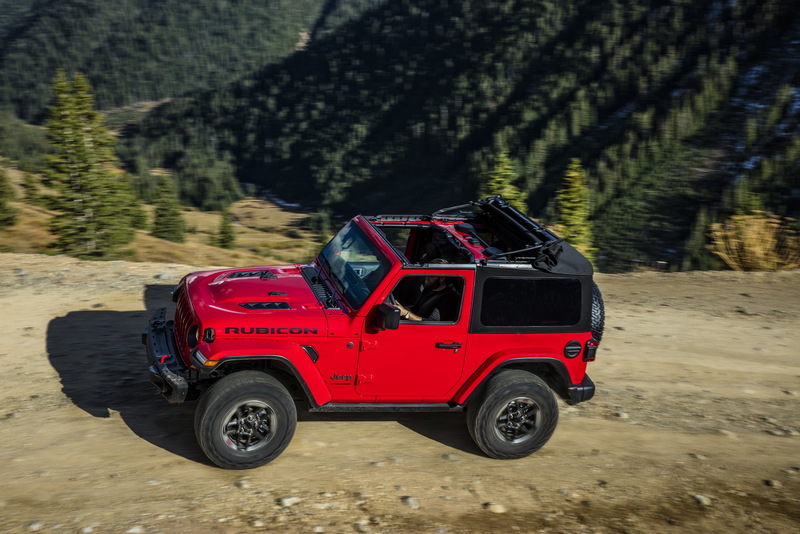 The biggest change in the optional half doors is of course that hole in the middle which we’re guessing is there to aid visibility in off-road conditions. 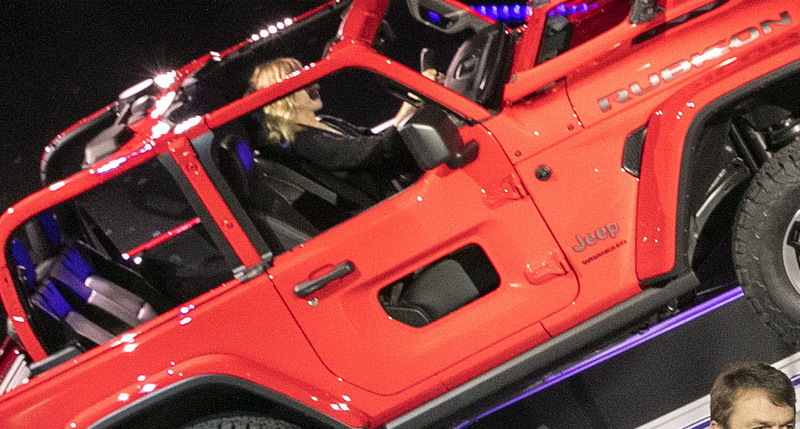 Jeep is said to offer a plastic cover -painted in the same color as the door- to fill that hole when required. 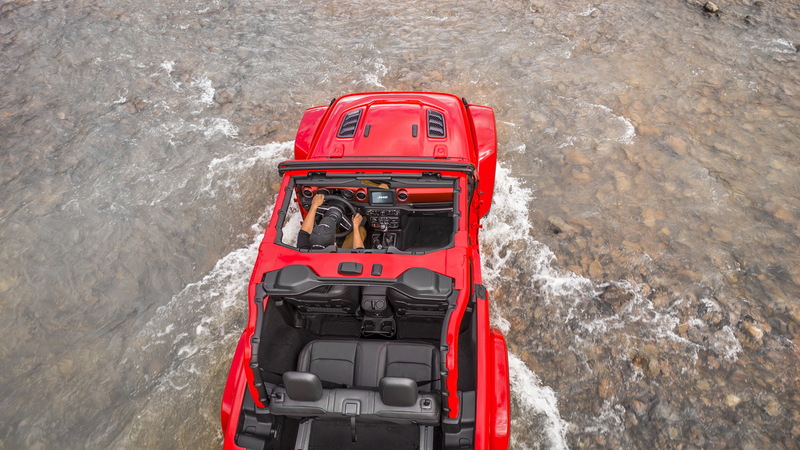 The Jeep Wrangler’s new half doors will still be paired with removable plastic windows surrounded by a fabric frame that matches the soft top. 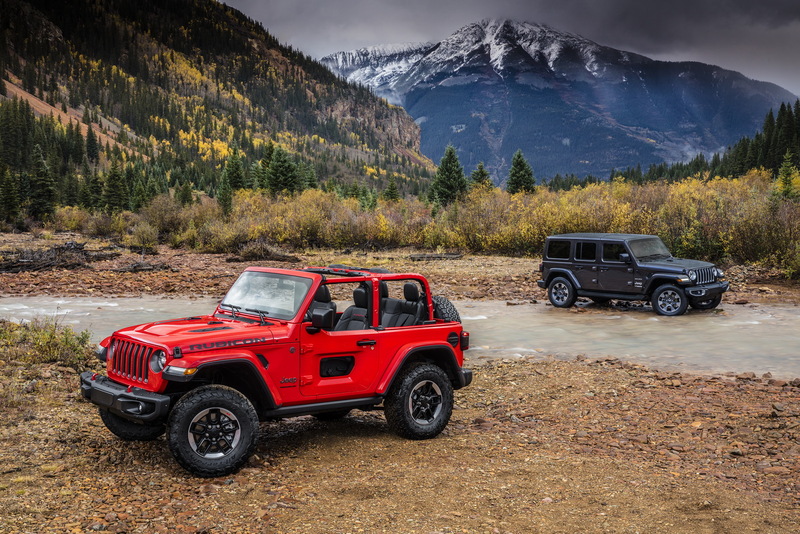 Jeep will offer the half-door option in both the two-door and four-door versions of the Wrangler. 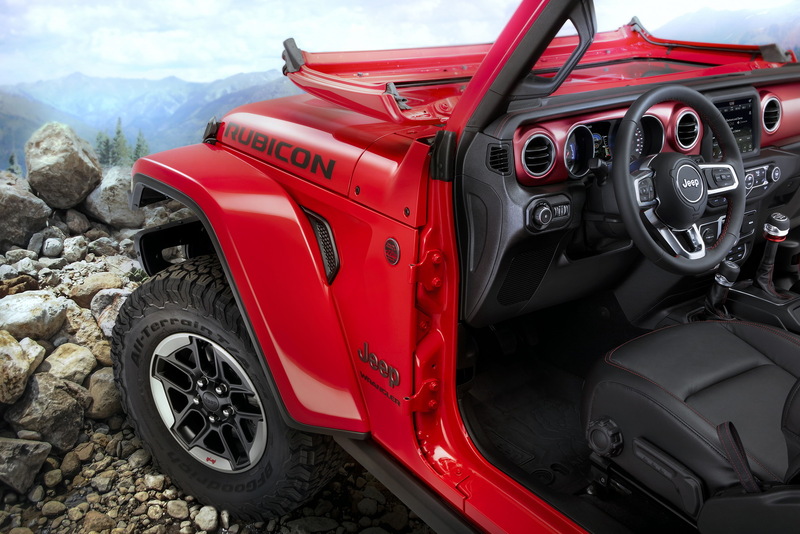 Also Jeep claims that the removal and installation of the doors is now easier than before, thanks to the new design of the exposed door hinges. 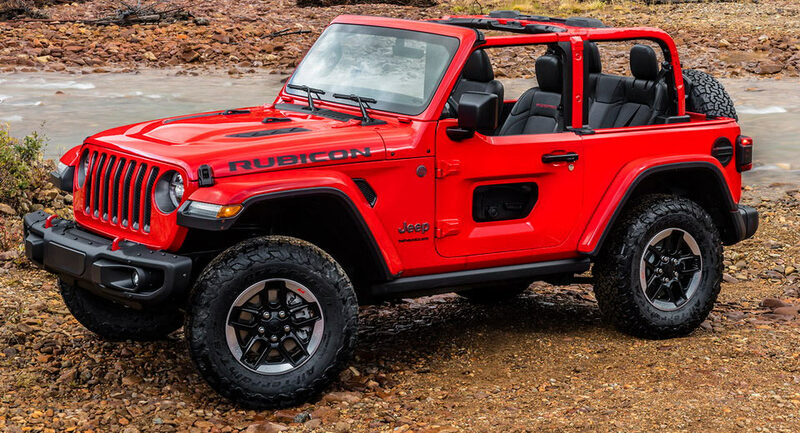 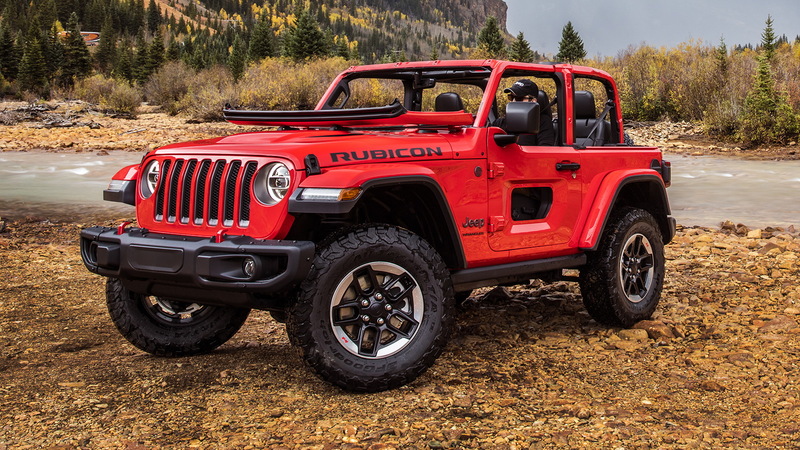 Add to that the easier-to-fold-down windshield and it sounds like we’re going to see more Wranglers going full-commando. 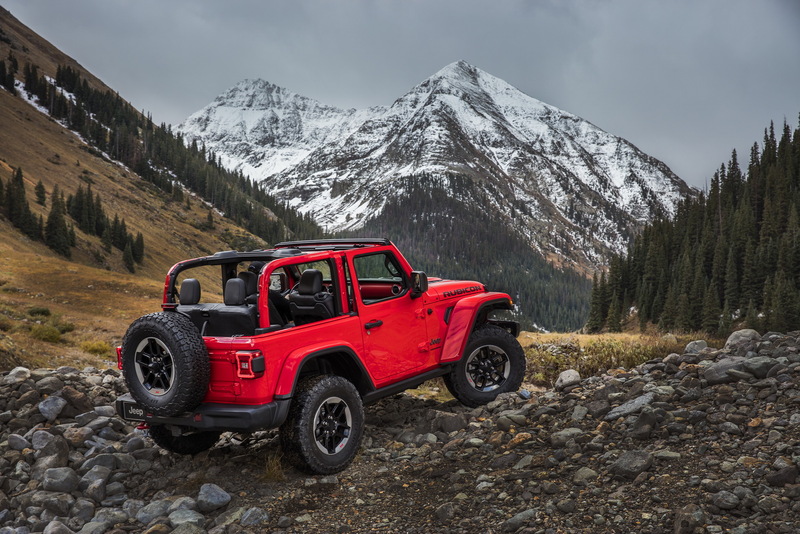 Sales for the all-new 2018 Jeep Wrangler will begin in January across the US, with pricing details to be announced on a later date.